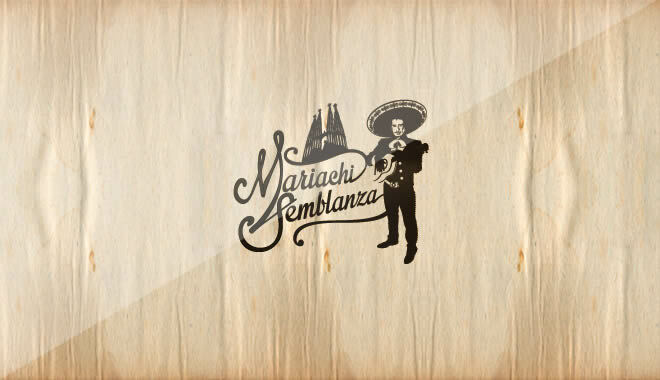 Mariachi Semblanza has been invited on various occasions to play at festivals and parties in other countries (Italy, Greece, Dubai, Republic of Latvia, Ireland, Finland, France and Andorra). We invite you to visit our section highlights » for an impression. We have no problem to travel to any country you want, whether in Europe or the rest of the world. For international performances, we usually travel by plane to the nearest airport. From there, we adapt to the most convenient way to travel locally indicated by the client; whether by taxi, rental car or have our client pick us up personally. We can take care of finding accommodation and meals ourselves, or the client may take care of this if this results more convenient (for instance to reduce expenses). Beside the performances close to Barcelona we also have plenty performances in the rest of Spain, whether on the Peninsula or on one of the Balearic Islands as for instance Ibiza. When we go far from home, we usually offer performances of one or two hours for the same price, given that traveling expenses (by air or by land) and accommodation (if necessary) is provided for by our client. We are happy to visit you in any part of Spain. It is our pleasure to visit the various cities of Catalonia, like Girona, Tarragona, Lérida, Mataró, Vilafranca, Igualada, Terrasa, Sabadell, Manresa, and many more. We enjoy the beautiful cities and villages of this country and the ambience that they create in there celebrations, whether they are a village’s summer feasts, a wedding in one of the many lovely masías, a birthday party or any other special celebration. We usually travel with our own transportation to all places in Catalonia, charging the transportation separately on a per kilometer basis. Our usual working area is Barcelona and its surroundings, as well as the rest of Catalonia. We are al living in the city of Barcelona or one of the nearby villages (Begues, Manresa, Viladecans or L’Hospitalet). For performances within the city of Barcelona we do not charge transportation.